I’ve Got $20 in my pocket. No, actually, I didn’t. 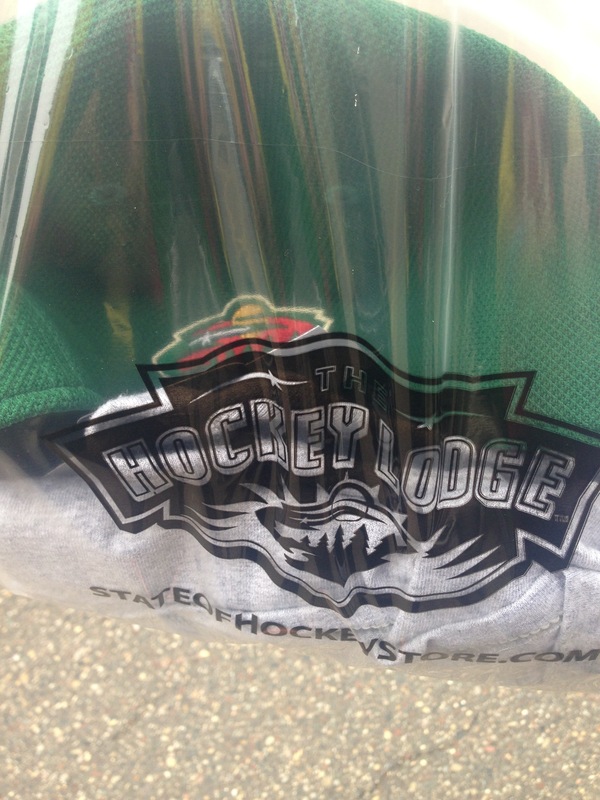 I had $2, mostly in quarters in my pocket as I biked past the Minnesota Wild merchandise booth at Grand Old Day. T-shirts and hats for $10. Eight quarters wasn’t going to help, but my debit card did. How many Grand Old Day merchants missed out on sales because they only accepted cash? It’s well known that consumers spend less when they use cash. In a land of food trucks, pop up shops, and licensed peddlers, why would any small business limit their sales to patrons with cash in hand? Many small merchants, from food truck vendors to hair stylists, use mobile payments to process their transactions. They’re convenient, simple and often come with handy features like receipt delivery and reports. But should small businesses always turn to the first processor they see? Even though companies like Square and PayPal Here dominate the conversation, they’re not always the best choice. With options like these, small businesses (and non-profits) need to wisely manage payment options. ← What do I need to know to work in marketing?